Ward and Wagster are professional tree surgeons offering tree felling and tree surgery services across Manchester, North Cheshire and throughout the Northwest. We’re proud to deliver quality tree surgery services. 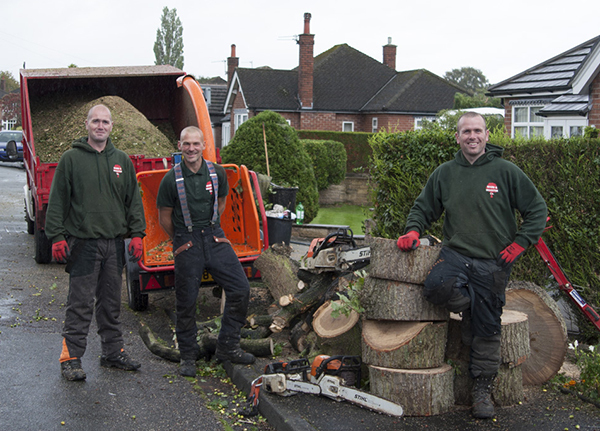 Our friendly team of tree surgeons will carry out the job to the highest level possible, and ensure that you’re happy with the end result.